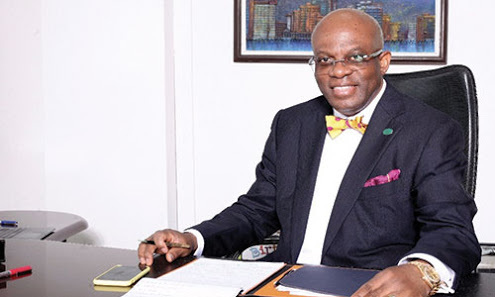 Paul Usoro, Senior Advocate of Nigeria (SAN), has been elected as the new National President of the Nigerian Bar Association (NBA). Chairman of the Electoral Committee, Professor Auwalu Yadudu, disclosed this on Monday while announcing the result of the election in Abuja. The outgoing President of the association, Abubakar Mahmoud (SAN), commended the electoral committee for the conduct of the election, adding that the election was the fairest exercise held so far.